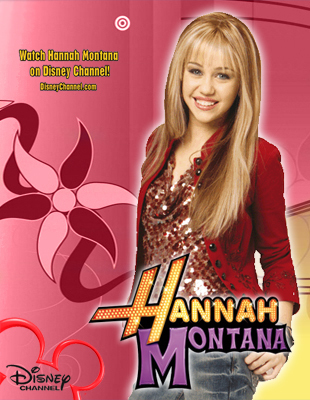 Hannah Montana Mobile wallpapers por dj!!!!!!!. . Wallpaper and background images in the hannah montana club tagged: hannah promotional montana hannah montana photo high quality. This hannah montana photo might contain retrato, headshot, close up, closeup, anime, banda desenhada, manga, desenhos animados, mangá, and quadrinhos. Hannah Montana Season 1 Purple Background wallpaper as a part of 100 days of hannah por dj!! !